Taraji P. Henson will be giving a welcome redo of a famous Mel Gibson role in the upcoming Adam Shankman-directed film What Men Want. It's a reimagining of What Women Want, and as the title implies, it flips the gender roles so that Henson's character is able to read men's minds. The new red band trailer gives us a bit more insight into exactly how vulgar dudes' minds can be, as Henson uses her new-found power to get an edge up on her mostly male colleagues. Hensen stars alongside the likes of Pete Davidson, Aldis Hodge, Richard Roundtree, Wendi McLendon-Covey and Tracy Morgan. Check out the strongly-worded red band trailer below. 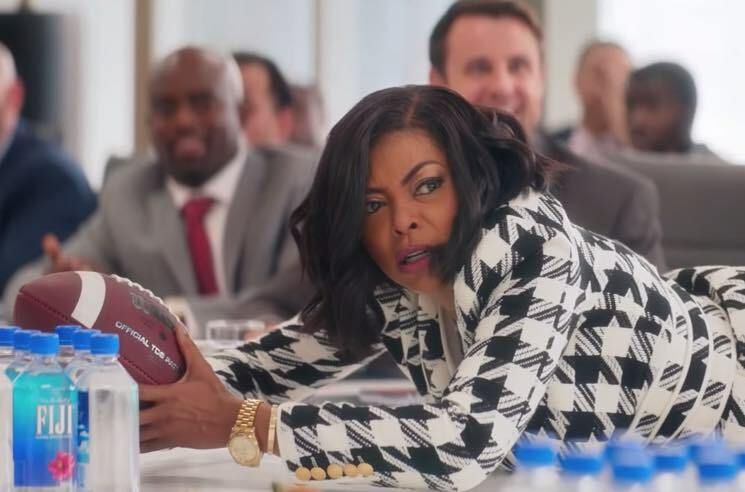 What Men Want is expected to hit theatres early next year.